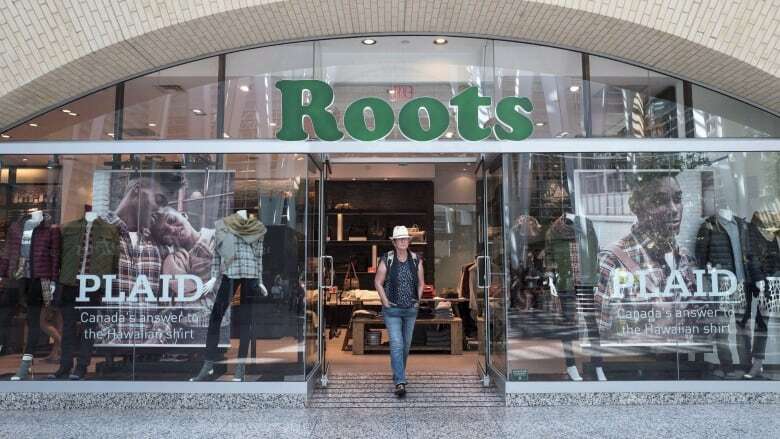 The clothing company's total sales for the three months ended Nov. 3 were $87 million, down three per cent from $89.7 million last year when Roots benefited from Canada's 150th anniversary celebrations. Roots went public in 2017. Roots Corp. has lowered its sales and earnings estimates from targets set when the company went public in October 2017 after sales fell "well below" its own expectations in the third quarter. The clothing company's total sales for the three months ended Nov. 3 were $87 million, down three per cent from $89.7 million last year when Roots benefited from Canada's 150th anniversary celebrations. Net income was $2.8 million or seven cents per share, down from $5.0 million or 12 cent per share last year. Adjusted net income was $4.7 million or 11 cents per share, down from 23 cents per share in last year's third quarter. Analysts had estimated $90.6 million of revenue and 16 cents per share of adjusted earnings, according to Thomson Reuters Eikon. Roots says its performance during the quarter reflected the absence of a large marketing campaign and unseasonably warm fall weather.